Work x Work is seeing a slight delay. Originally planned for September 27, it will now release on October 4. 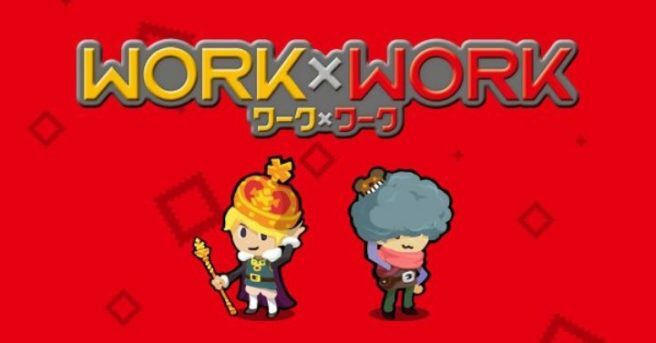 FuRyu did not explain why Work x Work has been pushed back.